Shakespeare; Shelley; Keats et al. 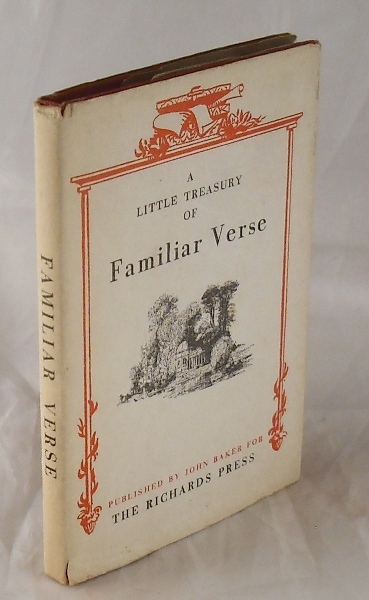 Charming little volume containing many popular shorter poems. With DJ. 32mo. 80pp. Red cloth boards. Some shelfwear, bumping and small tears to DJ. Contents clean and prim. Very good overall.